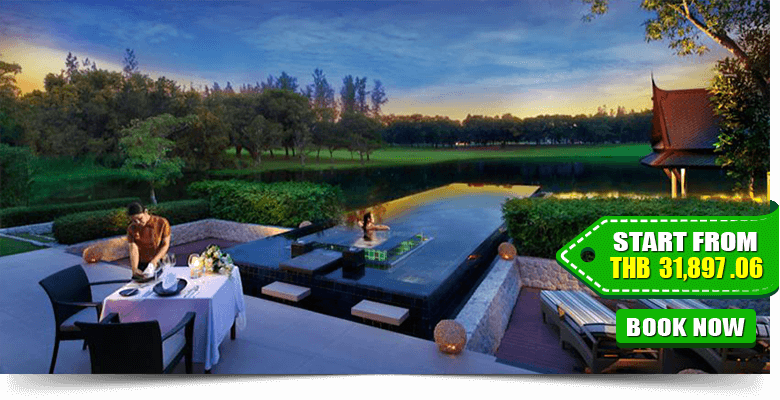 Double Pool Villas by Banyan Tree is providing the world-class services with sophisticated amenities. 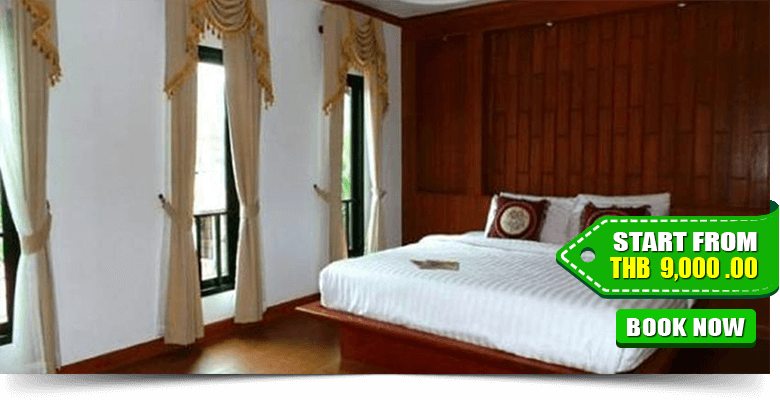 It is a 20-minute drive from Phuket International Airport, Patong Beach and Phuket Town. It offers elegant accommodation with sophisticated modern facilities. It is decorated with modern artworks and brilliant architecture. 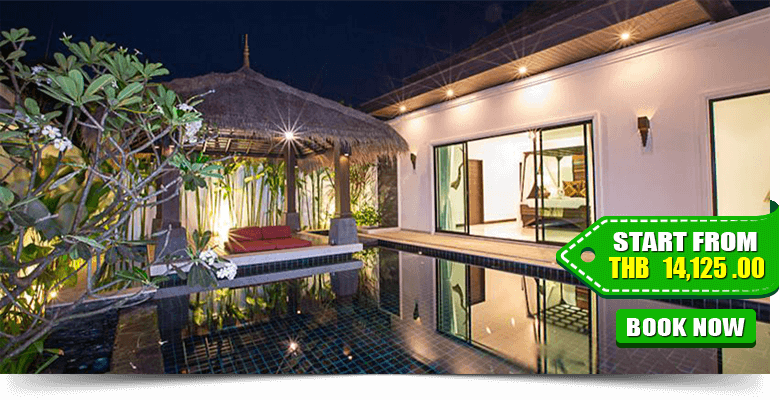 Dusit Thani Pool Villa is a one of the most gorgeous and cosy accommodation. 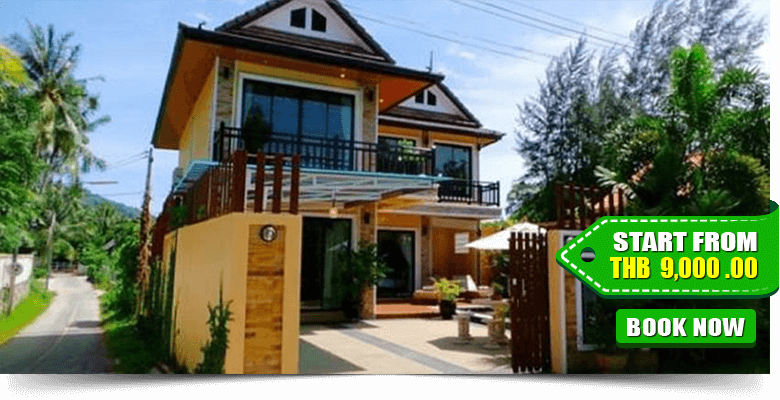 This property is just a 30-minute drive from Patong Beach. It boasts an outdoor pool and a full spa. 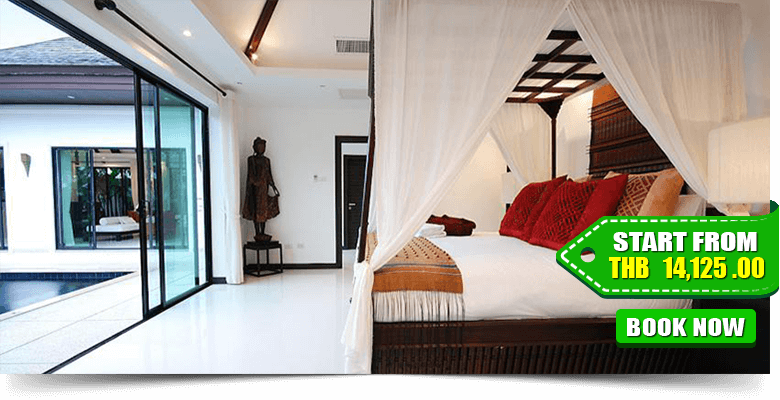 Modern Thai-style rooms feature balconies overlooking the sea. 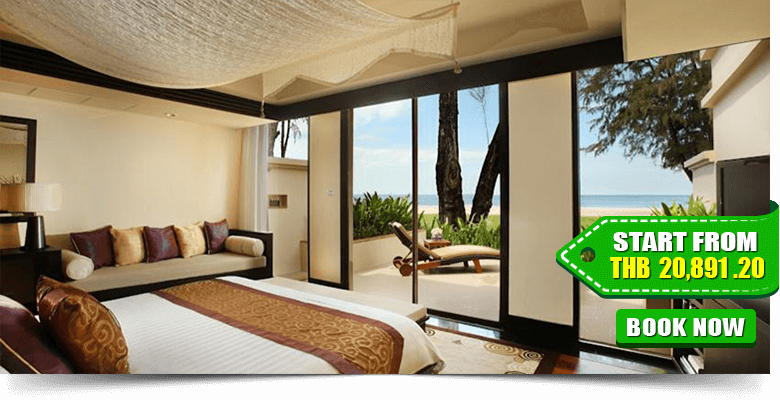 Luxurious rooms at Dusit Thani Pool Villa are decorated with classic wood furnishings and modern art pieces. It offers an outdoor pool, garden and terrace. A good number of activities are available here for your conveniences including tennis court, golf course (within 3 km), horse riding, mini golf, water sports facilities (on site), fitness centre, spa and wellness centre, massage, games room, bicycle rental, library, and children’s playground. 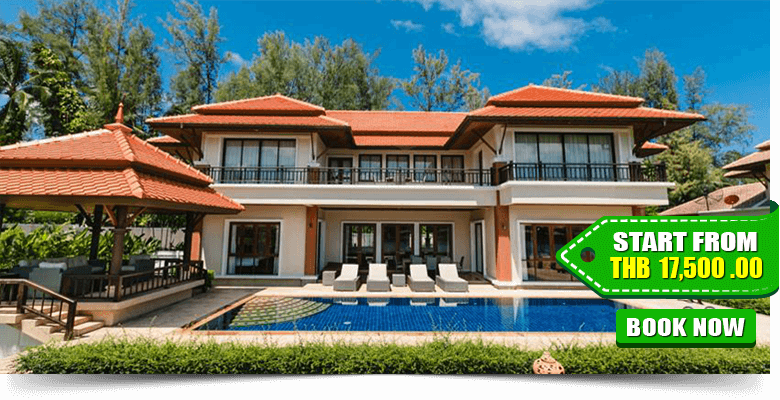 Phuket Marbella Villas is located on Bang Tao Beach. 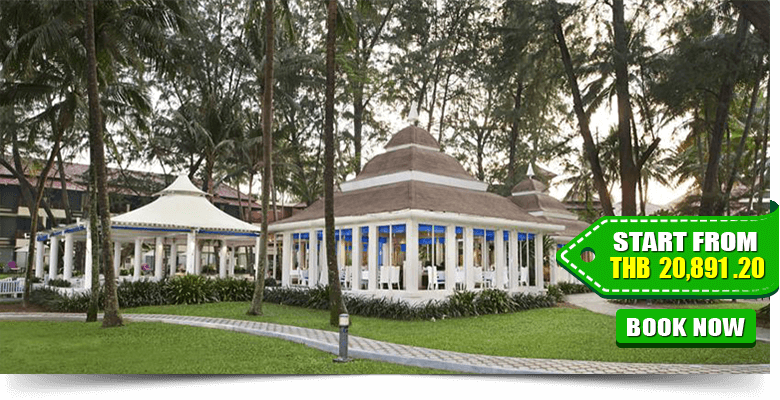 It is 11 km from Phuket International Airport and 2.4 km from Bliss Beach Club. The luxury 4-bedroom property features a two-storey main house with generous, open plan living spaces, plus a dedicated guest bedroom pavilion, all set around a 12-metre long pool and comfortably furnished sun terrace. It has a cable TV, DVD player and safety deposit box. Shower facilities are included in an en-suite bathroom. 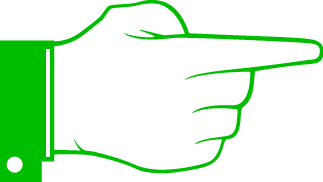 It offers airport shuttle and laundry services for your convenience. 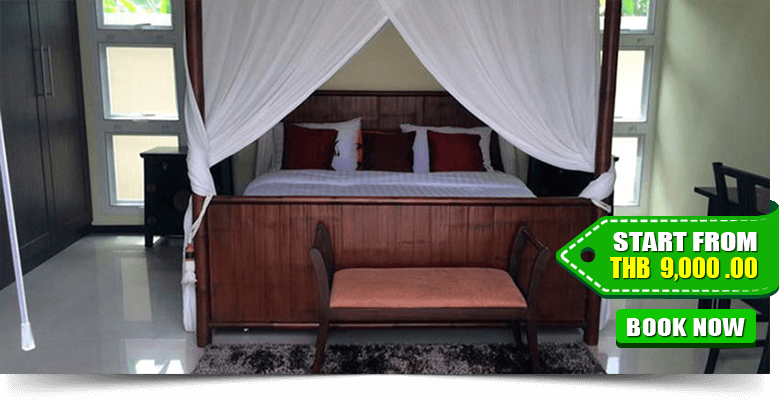 Villas Aelita Pool Villa Resort provides an ideal romantic hideaway, or a tropical retreat to stay with family and friends. 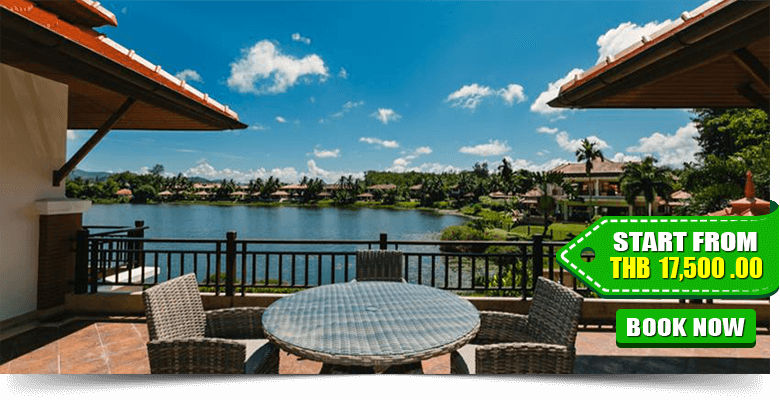 It is a 15-minute drive from Phuket Boat Lagoon and Phuket International Airport. 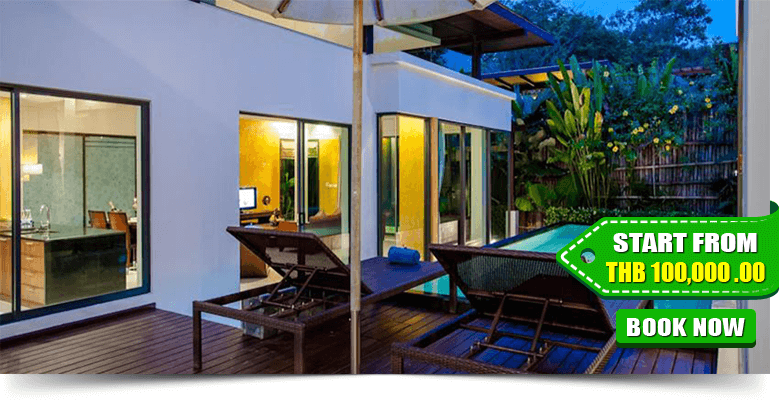 Elegant villas at Villas Aelita Pool Villa Resort come with modern Thai interiors and floor-to-ceiling windows that offer plenty of natural lights. 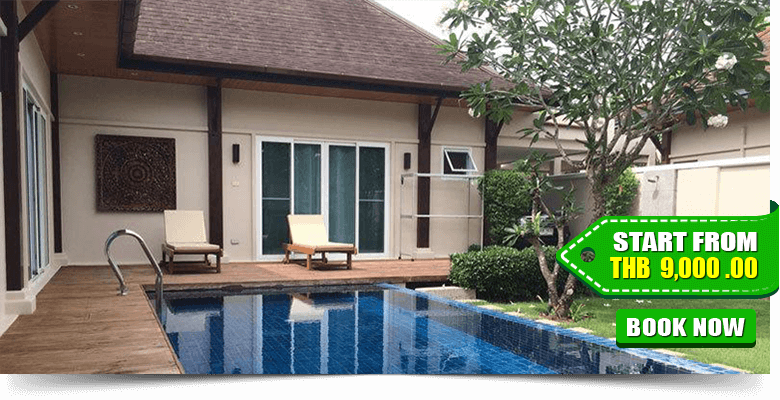 Private Villas Bangtao is an outstanding place to stay. 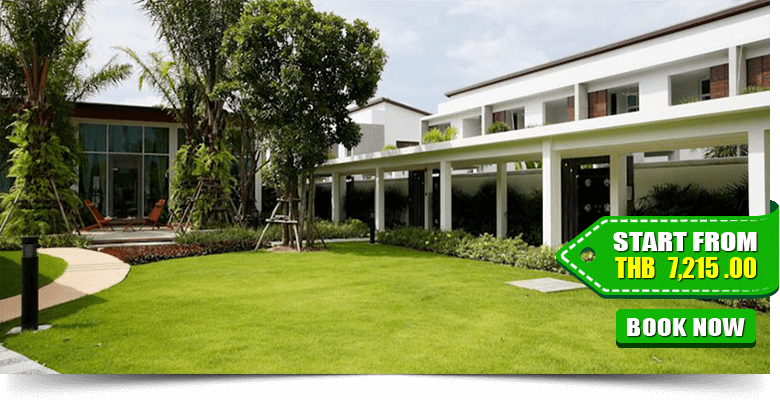 The property is 700 metres from Bliss Beach Club and 3 km from Laguna Phuket Golf Club. Phuket International Airport is 14 km away. 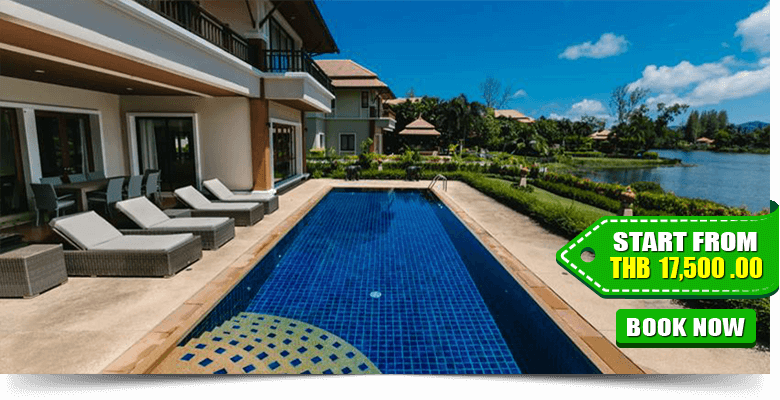 Private Villas Bangtao offers expensive villas with private pools. The property features shuttle and laundry services. 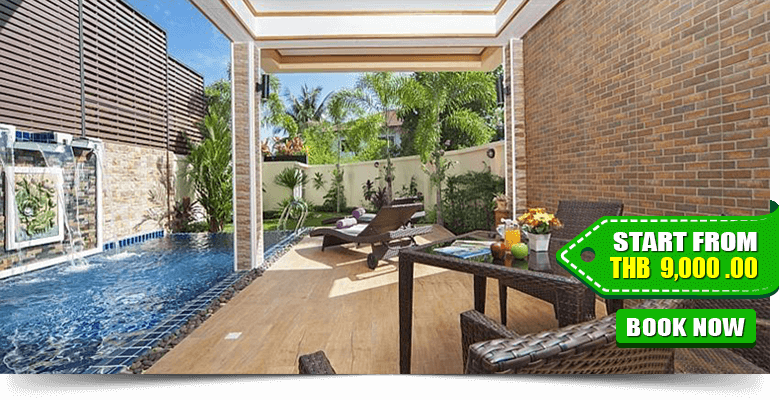 Three Bedroom Villa Tara is located on Bang Tao Beach, an excellent place to live and enjoy the modern facilities. 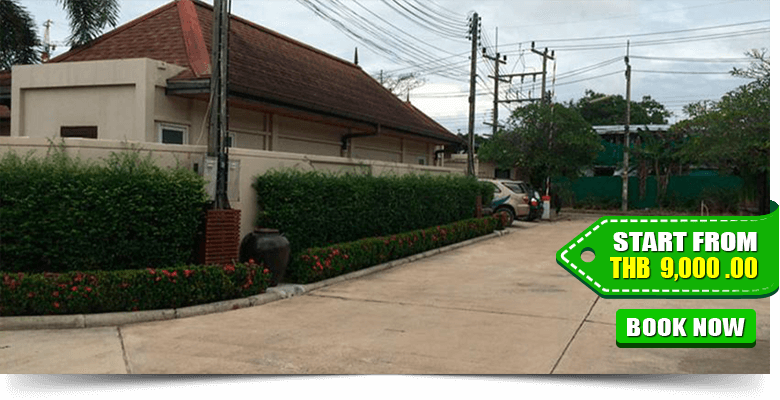 This property is 1.9 km from Laguna Phuket Golf Club, a short 10-minute drive from Laguna Beach and Phuket International Airport is 17.2 km away. 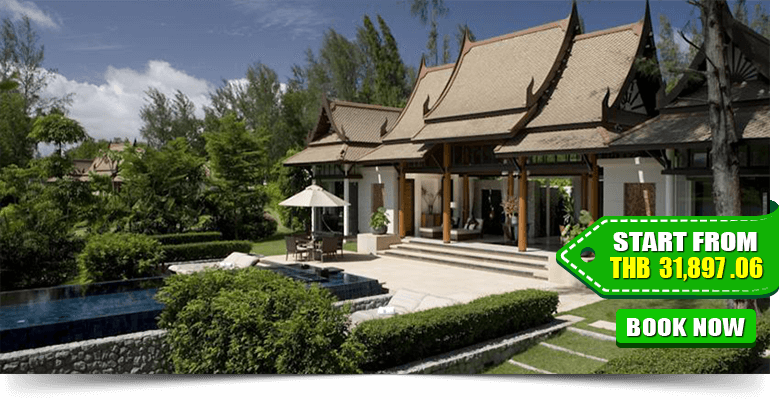 Featuring wooden furnishings and Thai-style décor, the villa comes with a sophisticated living area including a private pool and garden. The kitchen is equipped with a microwave and oven. 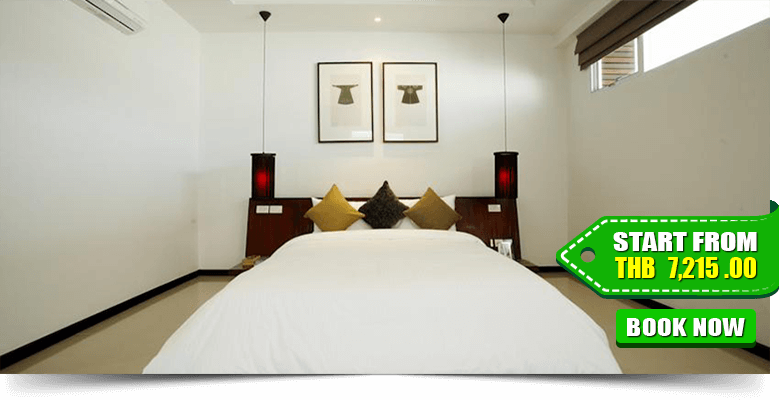 Two Villas Holiday Phuket is an excellent holiday destination located on Bang Tao Beach. 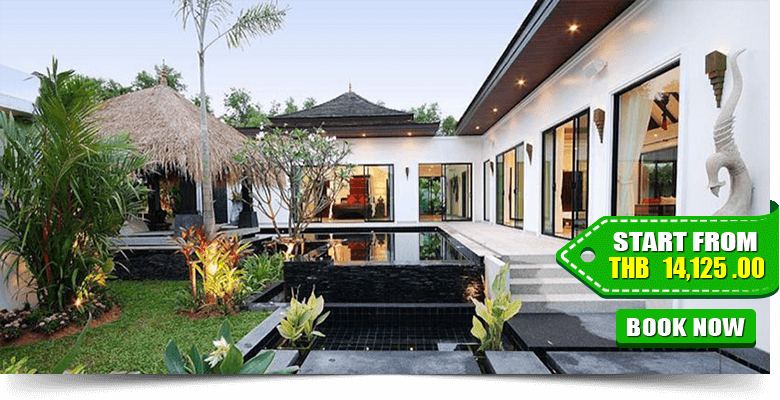 It is a 30-minute drive from Phuket Town, and nearest Phuket International Airport is a 15-minute drive from the resort. 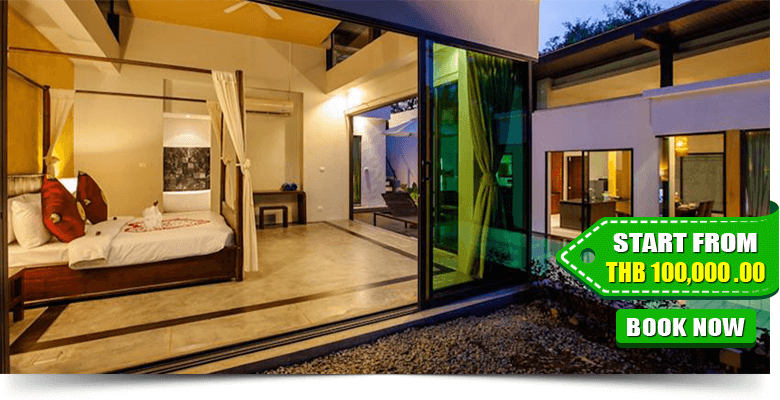 This villa is a modern contemporary one bedroom service apartment with an en-suite shower room, living room, balcony and kitchen area. Each room has a fully-equipped kitchen with the electric hub, hood, microwave, refrigerator, toaster, hot water kettle, complete set of crockery, cutlery, glassware and cooking utensils. 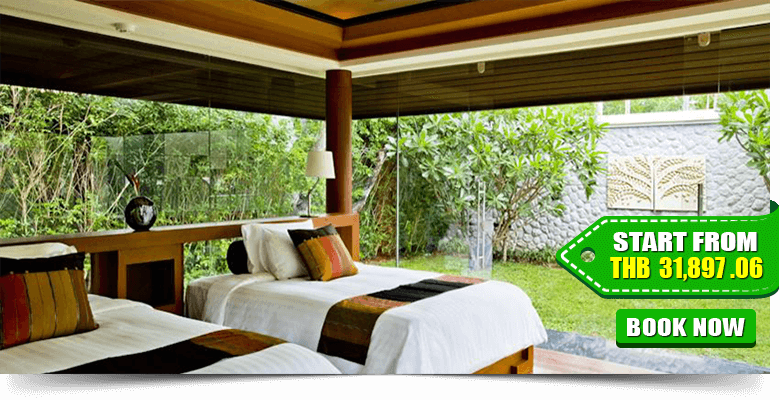 Layan Villas is an elegant private holiday villa with all modern amenities. 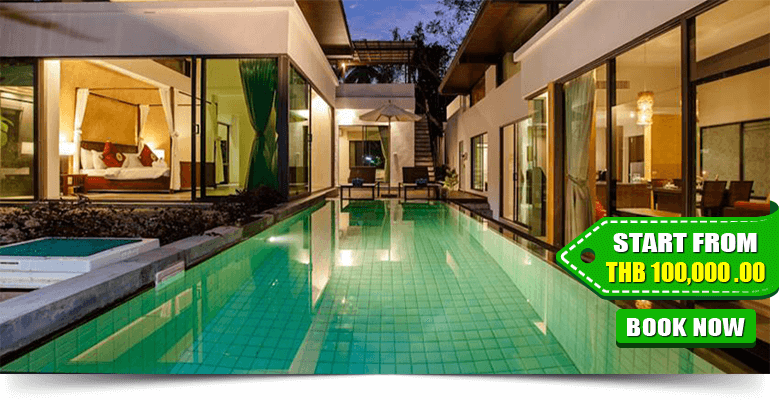 It is located just a 20-minute drive from Phuket International Airport and is situated in a peaceful area just a 10-minute walk from the stunning Layan Beach. 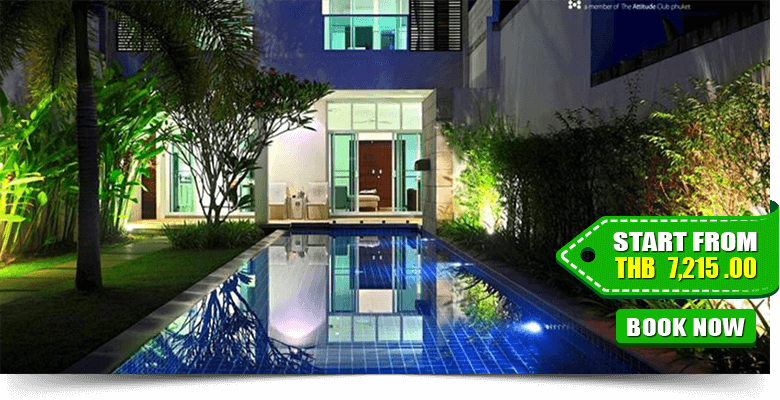 Layan Villas provides a unique blend of modern appliances and traditional furnishings. Each villa tastefully decorated and fitted with a minibar, a safety deposit box and a kitchen with a dining area. There are also a fridge and a cable flat-screen TV.